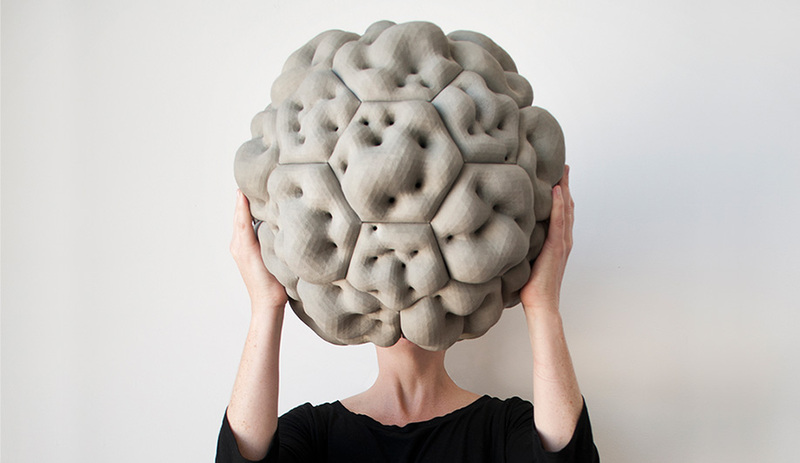 Seed, a 3-D printed sculpture made from fibre-reinforced cement. For ProtoHouse 1.0 by London's Softkill Design, 30 fibrous pieces will be assembled into one cantilevered structure with no need for adhesives to bind it. 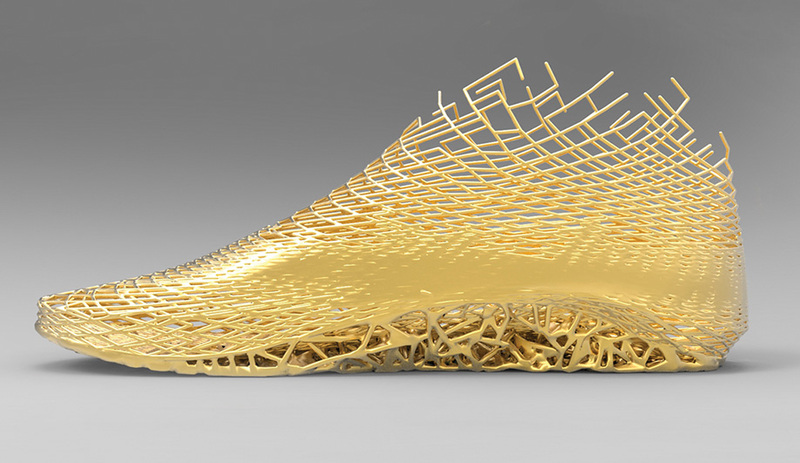 Earl Stewart's XYZ shoes are 3-D printed based on individual foot scans. Massoud Hassani's Mine Kafon is made of cast iron, plastic and bamboo sticks. It can safely detonate up to four land mines before expiring. 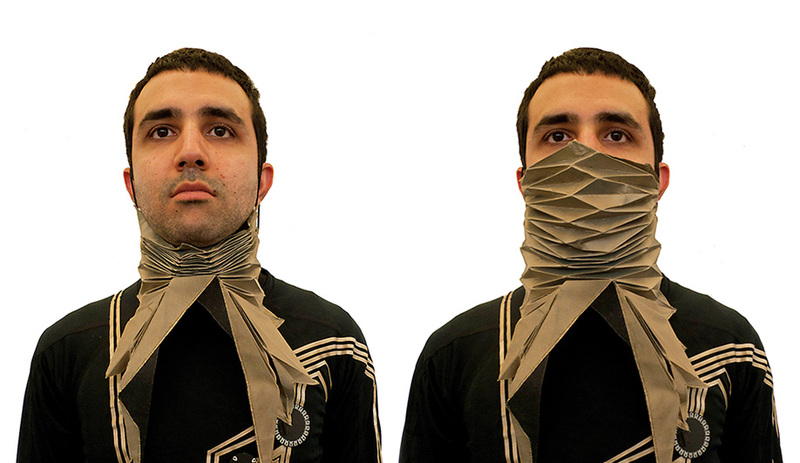 Responsive Architecture's Micro-Environment Gear is fitted with shape-memory wire and embedded with silver nanoparticles. It senses the wearer's biophysical reactions to airborne germs and activates to expand to cover the face and filter incoming air. 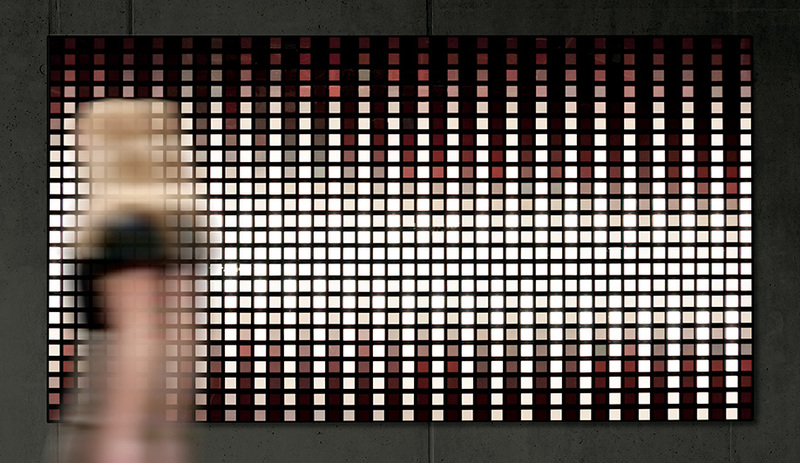 Philips' LivingShapes panel is fitted with 16 OLEDs arranged to create a large interactive surface. When a camera concealed at the centre senses passersby, it transmit impulses to specific diodes. Now on newsstands: Our latest issue shines a light on 28 of the most ingeniously smart, unbelievably mind-blowing innovations you need to know about. 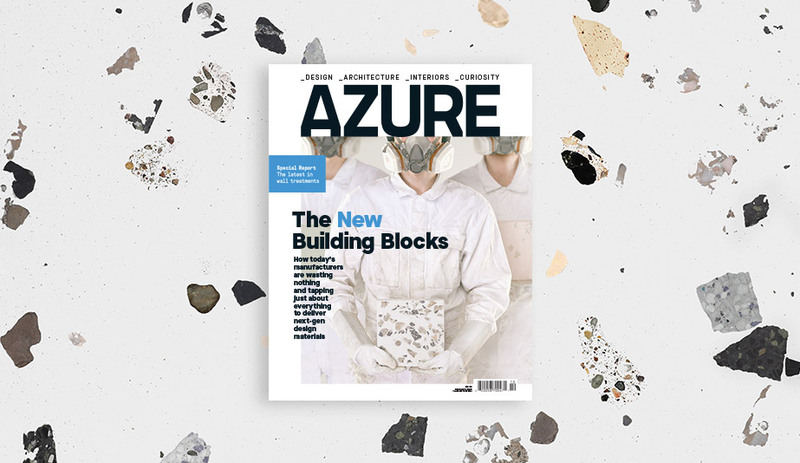 In our biggest issue of the year, we explore new frontiers. 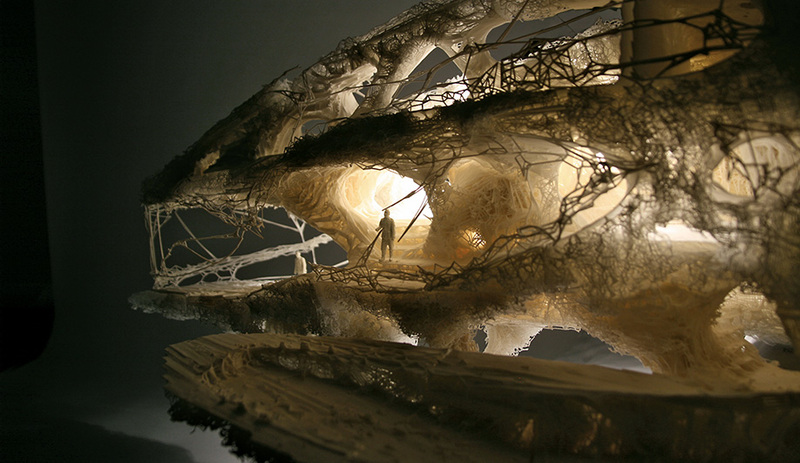 Contributor Will Jones covers the explosion on 3-D printing. From Ron Arad’s hinge-free eyewear to DUS Architect’s riverside house in Amsterdam made with bio-plastic blocks, the biggest innovations run the gamut from the practical to the far-fetched. 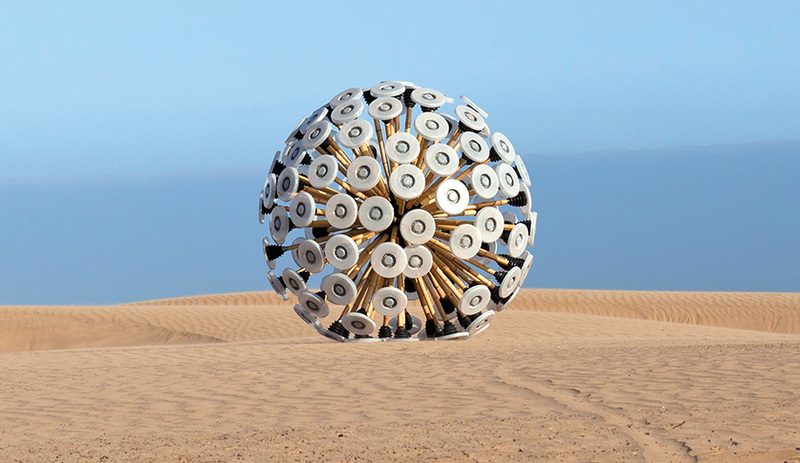 Writer Kimberlie Birks looks at four frugal design solutions, cost-effective and eco-friendly projects that include the Mine Kafon by Massoud Hassani, a self-propelling sphere made of cast iron and bamboo sticks that detonates up to four land mines. And contributor Susan Walker takes a look at sensor-embedded architecture, blankets that read the body’s vital signs and other responsive works shaping the future of interactive design. Also, we take a trip to Todd Saunders’ recently completed Fogo Island Inn off the coast of Newfoundland. Perched on stilts, the four-storey hotel offers outstanding views of the Atlantic ocean and features such high-end amenities as an art gallery, a cinema and a library. Other highlights from the issue: the best of Chicago trade fair NeoCon, including Teknion’s exciting new office lines; Marseille’s Museum of Civilisations by Rudy Ricciotti and Roland Carta; Teresa Sapey’s whimsical interiors for Barcelona’s Room Mate Pau hotel; a selection of area rugs, carpet tiles and broadloom in adventurous patterns; and the best openings and enclosures for doors, windows and skylights. 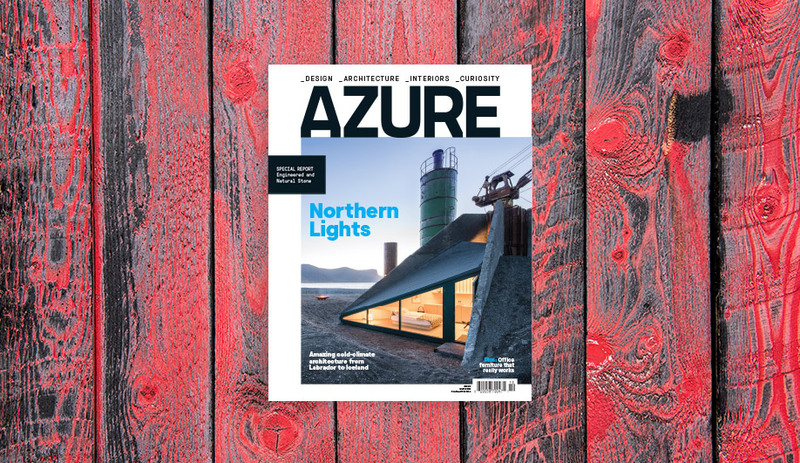 Azure’s September issue is now available on Zinio and on newsstands in Canada and August 19 in the U.S.